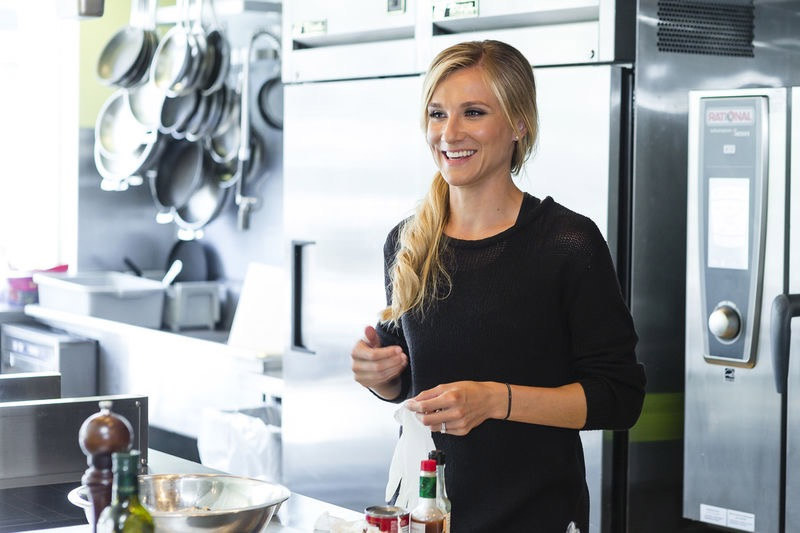 Olympic medalist, Brianne Theisen-Eaton(@weareeaton), was kind enough to give me permission to publish her nutrition philosophy to use as a reference for us! After the 2016 Olympics, where she won a Bronze medal in the heptathlon, Brianne retired and created weareeaton.com. Her website is full of knowledge, advice, and recipes that Brianne herself uses in her active, healthy lifestyle. Be sure to check it out! We need protein to help build and repair our muscles, which we’re constantly using and tearing up as speed/power athletes. Plus, muscle helps to burn fat. 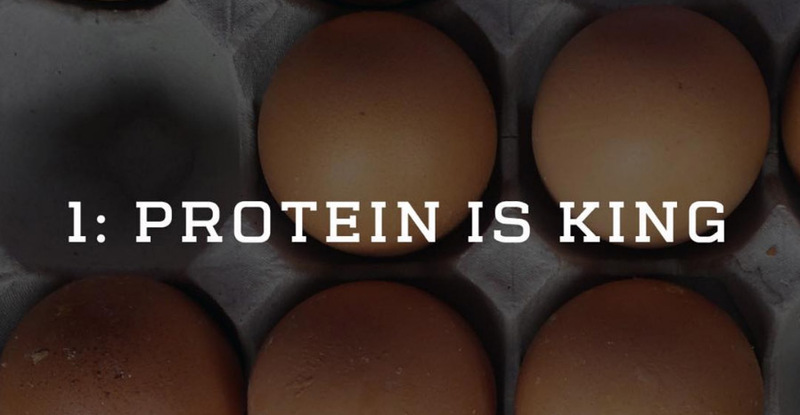 Protein also helps keep us full for longer, and sustains us throughout our workouts. Some of our favorite protein sources are: chicken, beef, turkey, pork, fish, beans, quinoa, lentils, nuts & seeds, chia & hemp, and Greek yogurt. 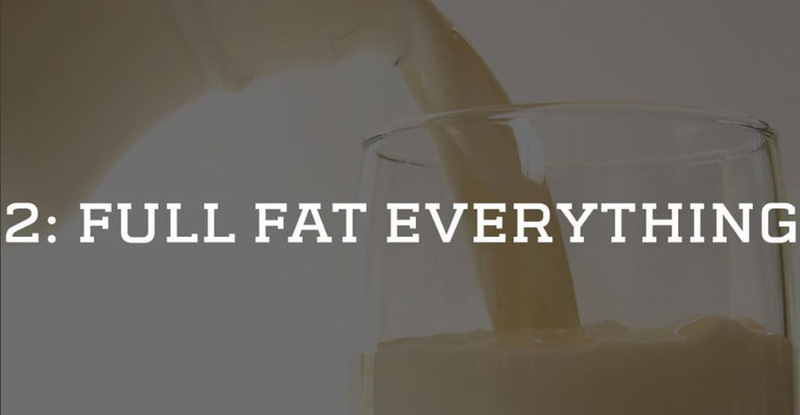 The low-fat craze is total crap and it’s one of our biggest pet peeves when people say that full fat stuff makes them gain weight. I can guarantee that if we’ve gained weight, it’s not from drinking a glass of whole milk instead of skim milk or eating Greek yogurt instead of low-fat yogurt, it’s probably because we’ve been to a burger joint one too many weeks in a row, or ordered the free refill sized popcorn at the movie theater. Full fat foods leave us feeling more satisfied as they still contain all of their nutrients, whereas low-fat foods have most of their nutrients taken out and leave you with the sugar (which turns to hard-to-burn fat). We always buy full fat, plain Greek yogurt, whole milk, butter (we love the grass-fed Irish kind), and if we’re going to have bacon, we have bacon! We only buy unprocessed, natural grains because they contain more protein, vitamins, healthy oils and fats, and fiber to keep us full for longer. Ashton LOVES pasta and used to eat platefuls of white noodles but would always get a bad stomach ache after. 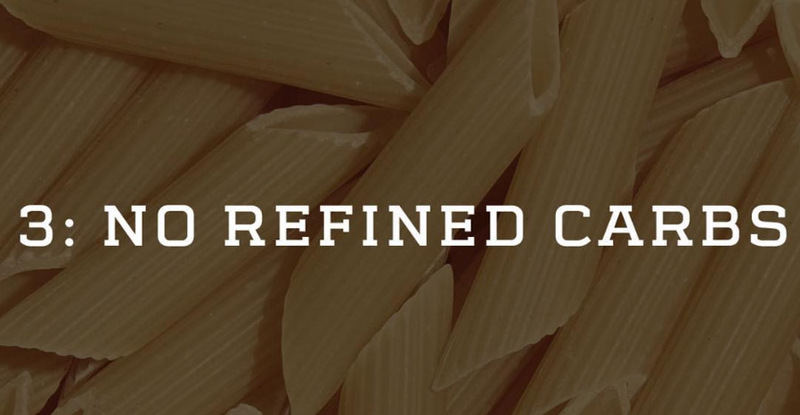 We switched to whole grain or brown rice pasta and that seemed to do the trick. We prefer quinoa and ezekiel bread because they are both complete proteins (contain all 9 essential amino acids), and switched to an oatmeal mixture that includes quinoa, amaranth, and millet. We’ll also regularly substitute sweet potatoes for regular potatoes (who doesn’t love sweet potato fries?!). Let’s be honest, there aren’t many people who's absolute favorite food is veggies and eat way too many of them. 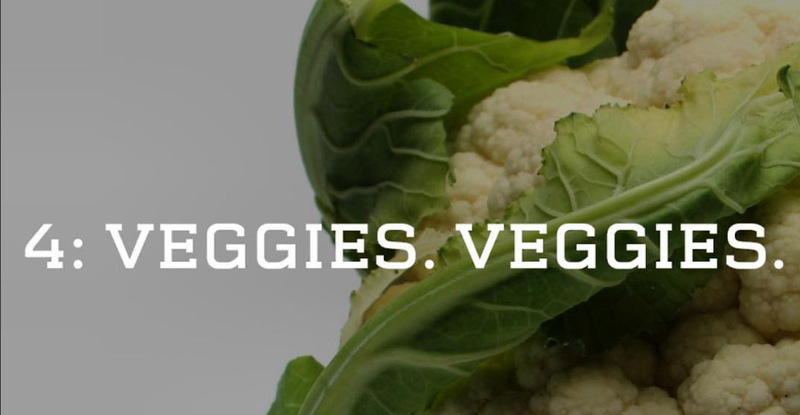 Most of the time we’re trying to figure out how to get more veggies into our diet. Our rule is: always have a serving of vegetables at lunch and dinner, and always substitute french fries or baked potatoes for side salads or steamed veggies when we’re eating out…unless it’s the off-season. 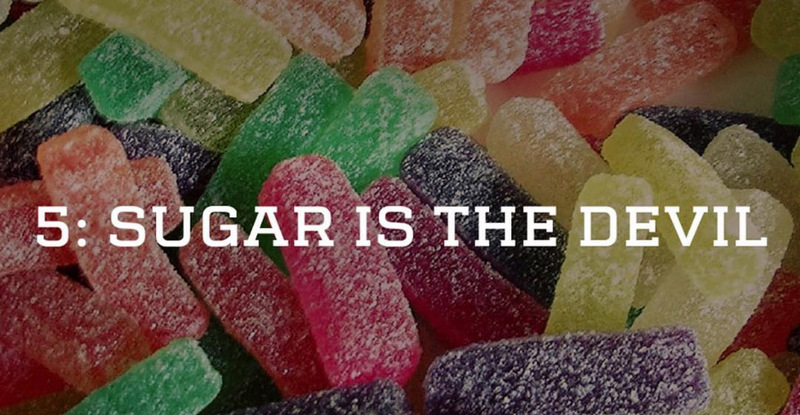 It’s really hard to eliminate all sugar from a diet, so we try to limit it to natural sugar from fruit, honey, and maple syrup (This includes sugary drinks!). Store bought sauces and dressings have a lot of added sugar, so we home make spaghetti sauces and oil/vinegar salad dressings as much as we can while monitoring how much BBQ sauce and ketchup we use. We try to treat fruit as a dessert but sometimes, a DQ Blizzard just sounds a lot better.